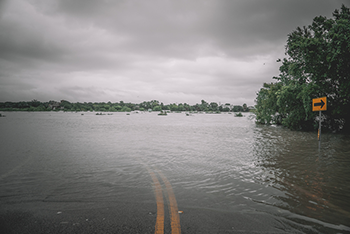 Your tax-deductible donation will support the newly established Disaster Relief Program, administered by the North Carolina Medical Society Foundation and provide grants to rebuild or repair damaged practices. If this gift is being made on behalf of company or if you wish to keep your gift anonymous, please check the appropriate boxes below. PLEASE NOTE: IT MAY TAKE SEVERAL SECONDS FOR YOUR TRANSACTION TO PROCESS; do not click on the donate button more than once. Although it may seem as though your submission has lagged, you should see a confirmation screen momentarily. Does your company offer to match donations made by their employees? If so, please let us know by checking the box below and filling in the company name, the appropriate contact with your employer and their phone number.